Enhanced Telephoto Versatility Affordable and portable gateway to extend telephoto reach; ideal for sports, wildlife, surveillance and more. 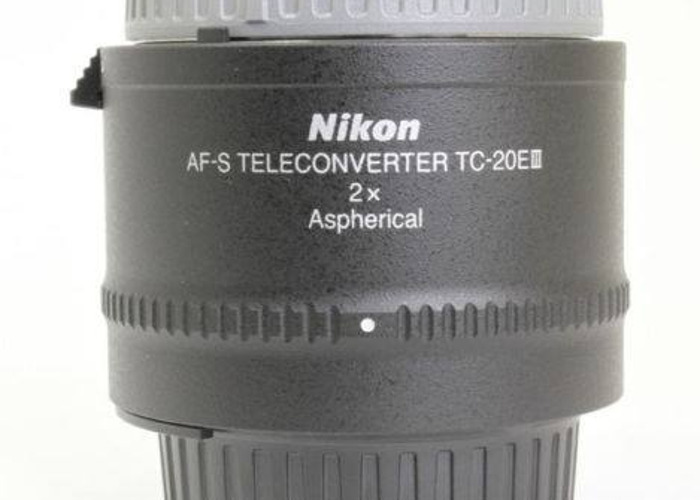 Doubles the focal length of select compatible NIKKOR lenses. Comes with front, back cover and lens pouch.